Leroy road tripping from California to Georgia! Tortoise FAQs - New and need help? For arguments sake. Remember to follow the community guidelines. 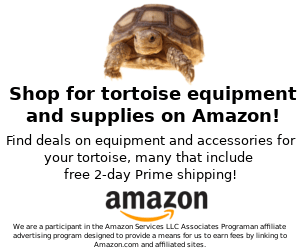 Tortoise Forum Sponsors may post their promotions, sales, and other news in this subforum. Please support these vendors as they support us! Anything Goes -- Post about your breakfast, your car troubles, or your new shoes. Dogs, cats, birds, or rats -- talk about all your other pets here! Share photos of yourself, your other pets, your friends, whatever you wish! Get technical help and let us know what needs improving.